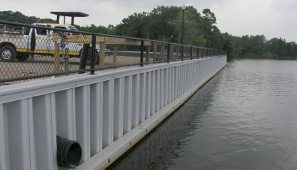 KG Marine Contracting, Inc., installs and repairs all types of bulkhead-- Vinyl, CCA, Creosote. Depending on your specific needs, we will select, recommend and use the best or customer-preferred products. 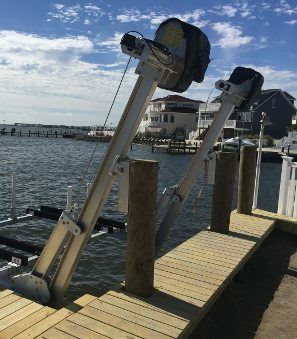 KG Marine Contracting, Inc., is family owned and operated with over 25 years of experience in the marine construction business. 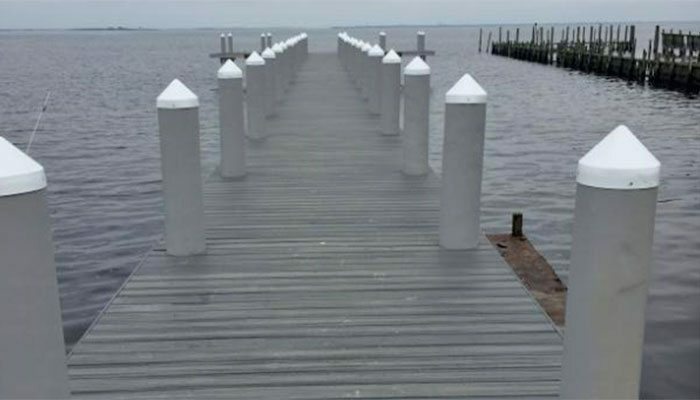 Our service includes installation, replacement and repair of bulkheads, docks, piers, boardwalks, dredging, boatlifts, helical piles, house pilings, and boat ramps. 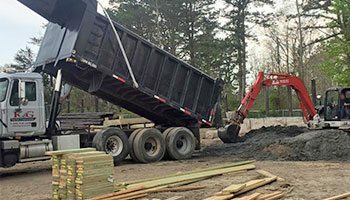 Communication, teamwork and onsite supervision from beginning to end are the keys to our success and your satisfaction. 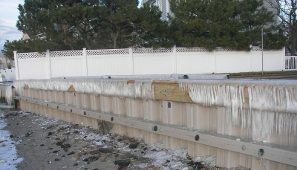 We are a fully insured and licensed contractor and certified installer of Chance Helical Systems. 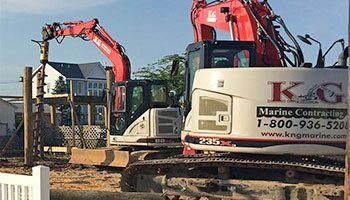 Our high standards of craftsmanship create a continuous list of satisfied customers. 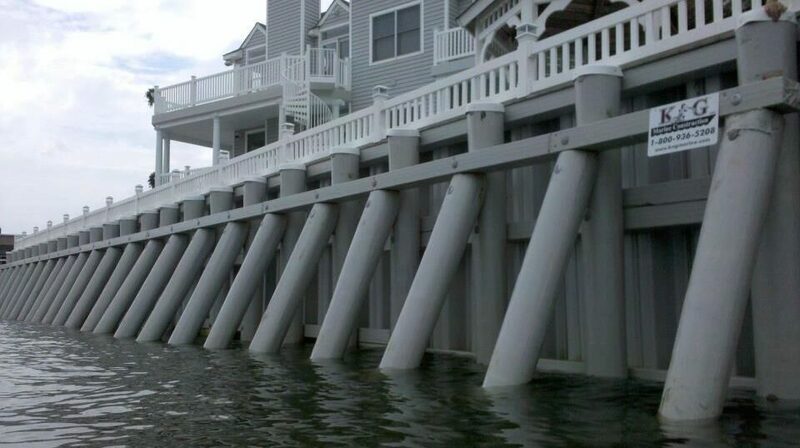 Get in touch for all your marine construction needs! Please use the form below to send us an email message. We can also be reached at 800-936-5208. We look forward to talking with you.